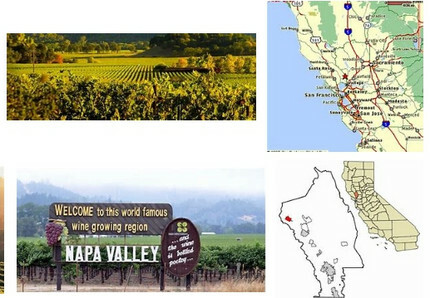 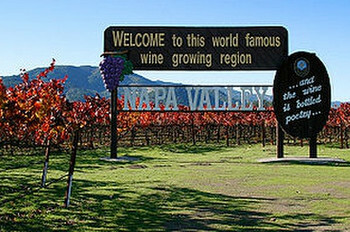 ・　French researchers recently discovered that some Northern California wines bottled around the time of the 2011 disaster at the Fukushima Daiichi Nuclear Power Plant in Japan contain radioactive particles from the accident. 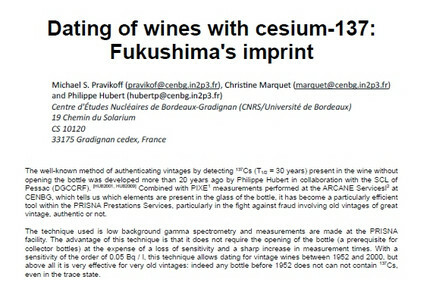 ・　The researchers didn’t detect the cesium-137, a radioactive isotope, in the wine until they vaporized it and turned it into ash. 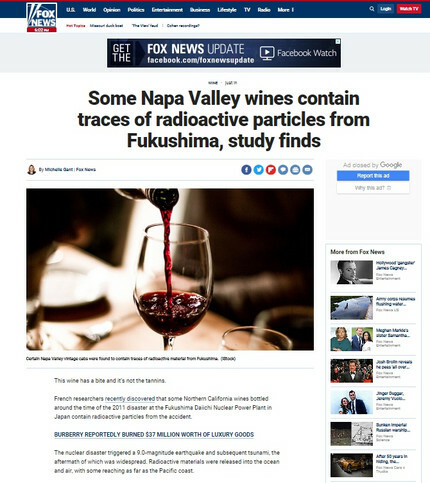 At that point, the discovered the wine contained twice as much radioactive particles as the wines bottled before the nuclear disaster.